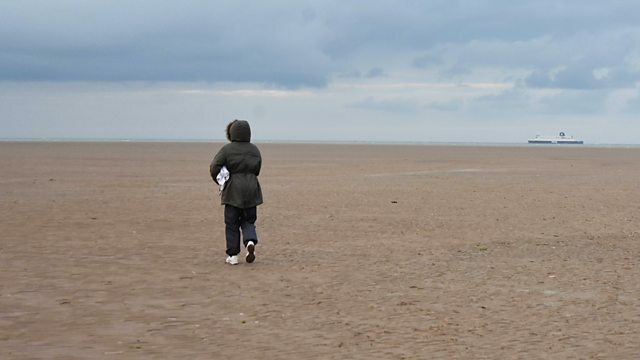 Radio 4 investigates what makes parents risk their own lives and the lives of their children as they embark on dangerous Channel crossings and who is behind this desperate trade? News of illegal channel crossings and concerns about safety led Home Secretary, Sajid Javid, to cut short his Christmas safari: his suggestions that asylum seekers should be deterred from crossing the Channel in small boats by making it harder to gain asylum, sparked controversy amongst refugee groups. Rob Lawrie and others working in Dunkirk say the reality is that few families are willing to lodge claims in France and instead are chancing everything in a bid to reach Britain.